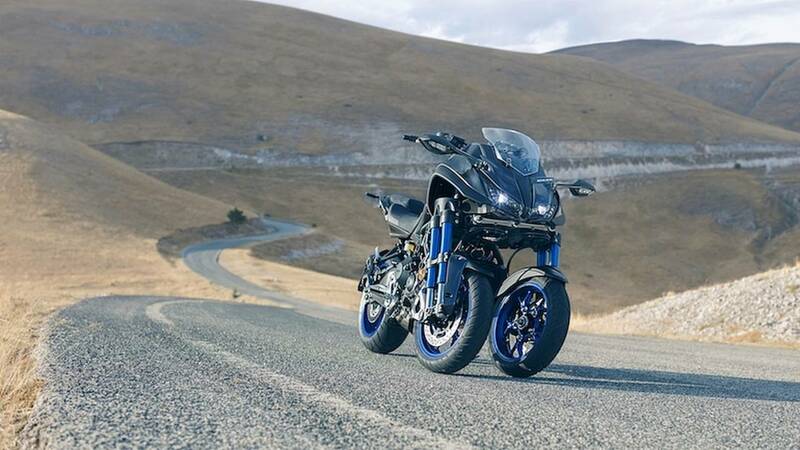 Yamaha has partially unveiled a fantastical-looking three-wheeler based on the incredibly popular MT-09. 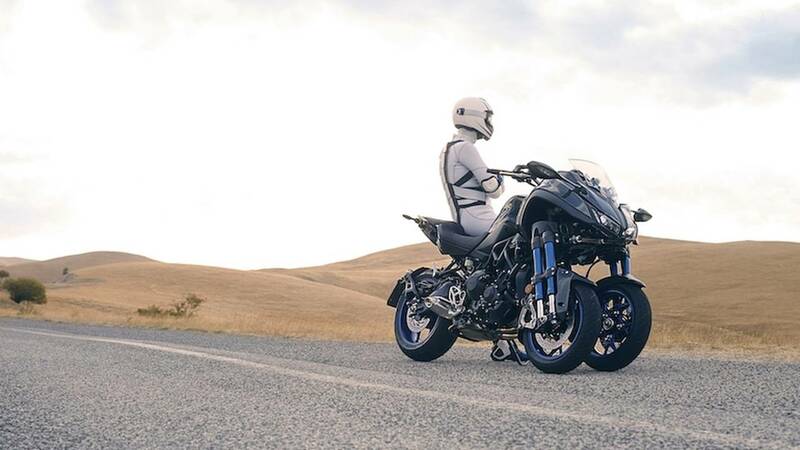 Yamaha has pulled the cover – sort of – off a completely new kind of vehicle: its three-wheeled Niken. 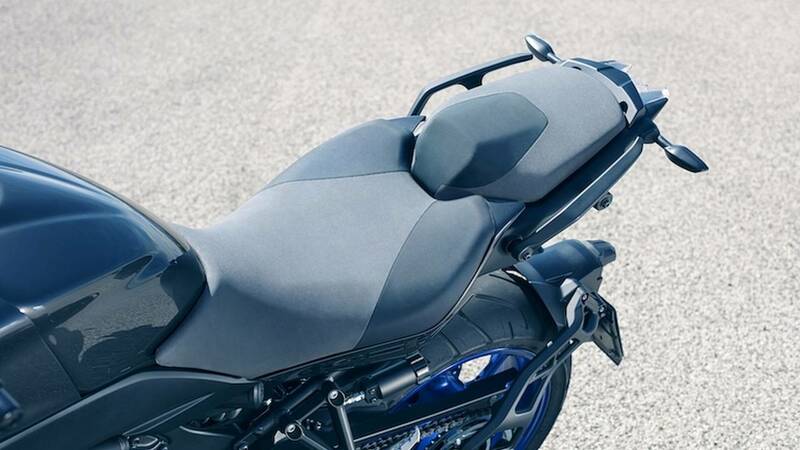 Officially known as a "Leaning Multi-Wheeler (LMW)," full details about the bike won't be revealed until 26 October. 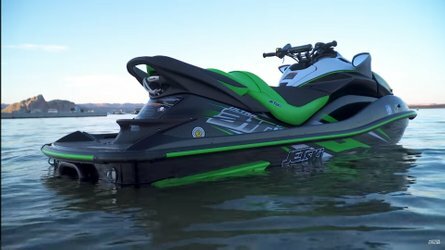 But here's what we do know: the new LWM is powered by a liquid-cooled four-stroke DOHC four-valve inline triple. 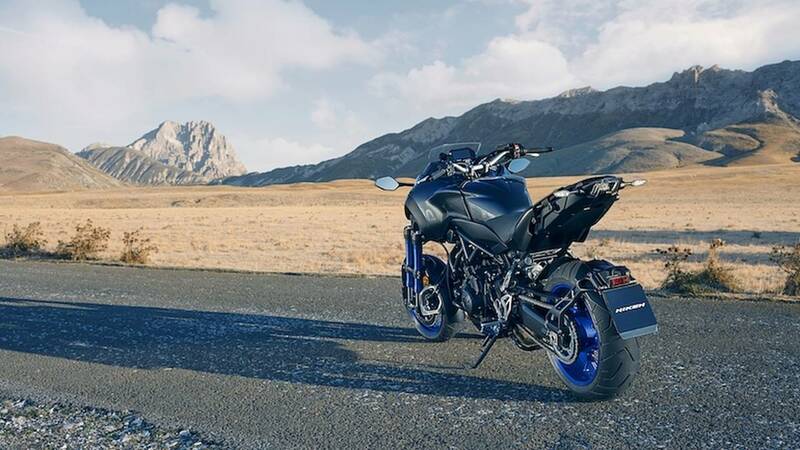 Yamaha hasn't yet stated the engine's capacity but we're betting it'll be the same as the liquid-cooled four-stroke DOHC four-valve inline triple that powers the brand's ultra-successful MT-09 – 847 cc. 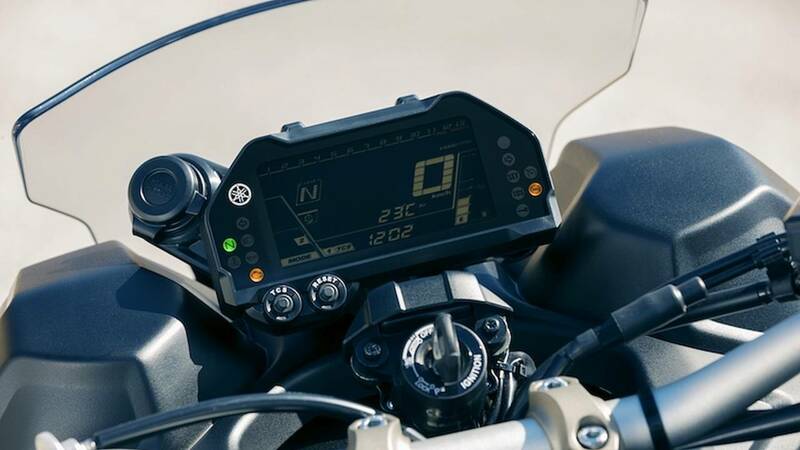 The MT-09 boasts roughly 115 hp (84.6 kW) at peak. 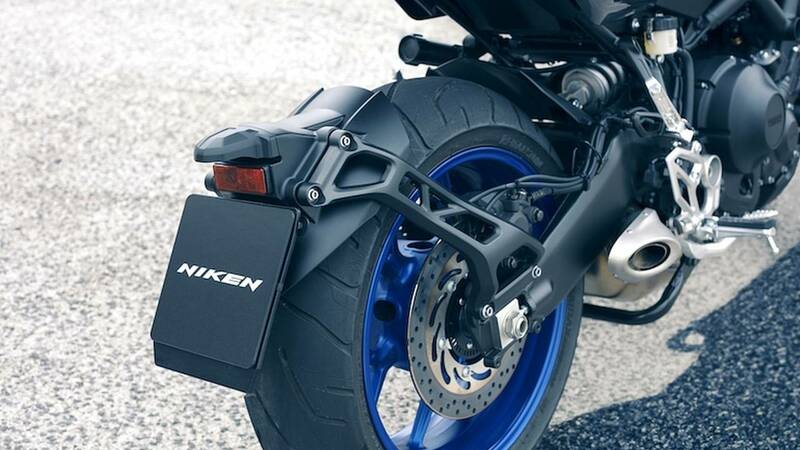 If the new Niken delivers anything close to that it will put existing three-wheelers to shame. 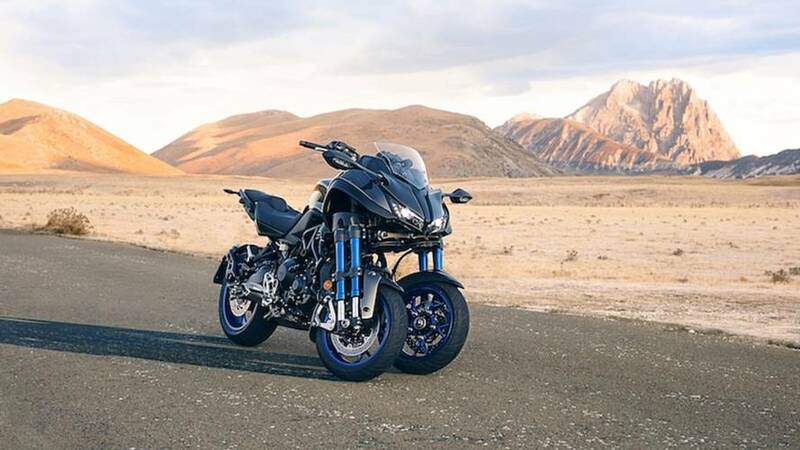 Though, from everything we understand about the new Niken its unique handling may also make comparisons with existing three-wheelers irrelevant. 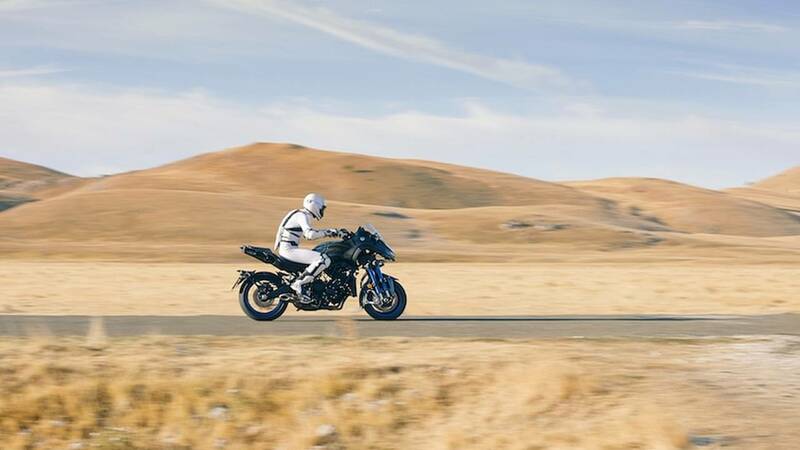 "This model is equipped with LMW technology to reduce the effects of changing ride environments and to deliver a high feeling of stability when cornering," states Yamaha in a media release. 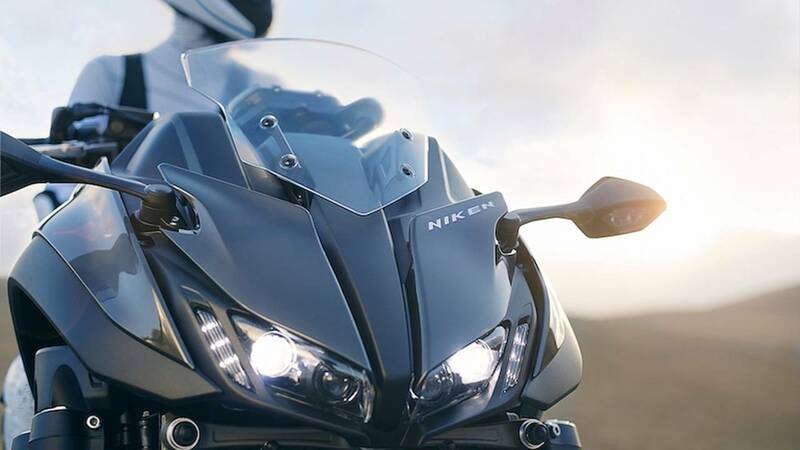 "It achieves excellent performance for spirited and sporty riding on various road surfaces and the capability to freely carve through the continuous corners of winding roads. 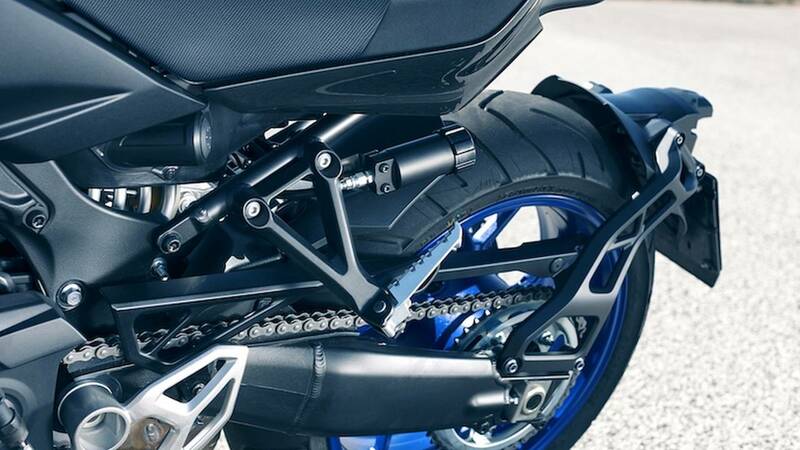 The body design makes full use of the unprecedented front-end suspension mechanisms pairing 15-inch front wheels with dual-tube upside-down forks to visually accentuate the machine’s sporty performance and create a high-quality look and feel at the same time." 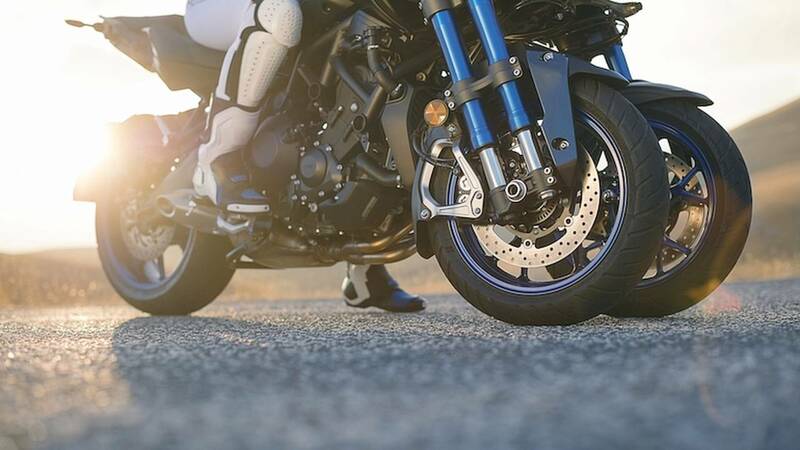 Three-wheelers have been growing in popularity recently – for different reasons in different markets. In the United States, the Can-Am Spyder series has seen steady sales growth primarily due to changes in demographics. 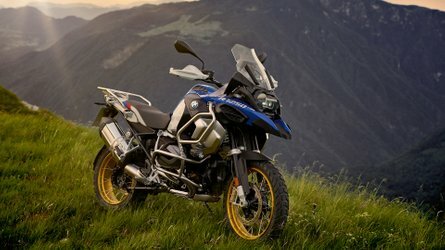 The largest chunk of motorcyclists are aging beyond the stage in their lives when balancing a two-wheeled vehicle is easy; while a growing number of new motorcyclists are female and a vehicle like the Spyder provides a means of circumnavigating the still-too-sexist culture surrounding motorcycles. Meanwhile, in Europe and Asia smaller three-wheeled vehicles like the Piaggio MP3 have taken off thanks to increasingly congested cities. 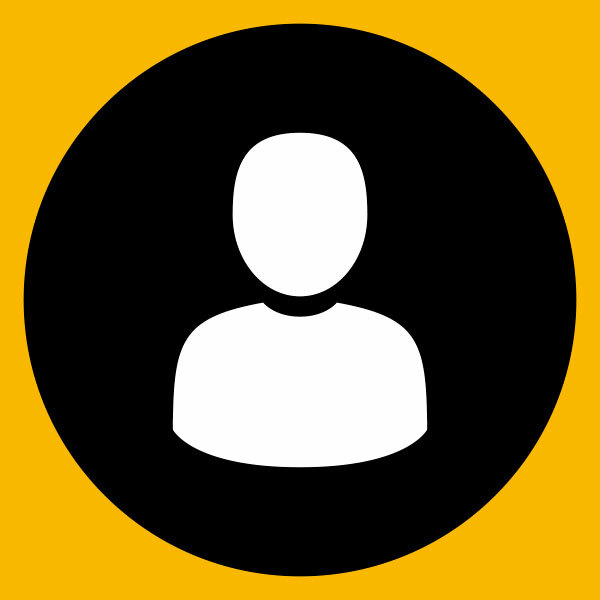 Generally narrow enough to navigate through traffic like a motorcycle, they provide a car-like confidence on the oil-slicked and pock-marked roads of major urban centers. 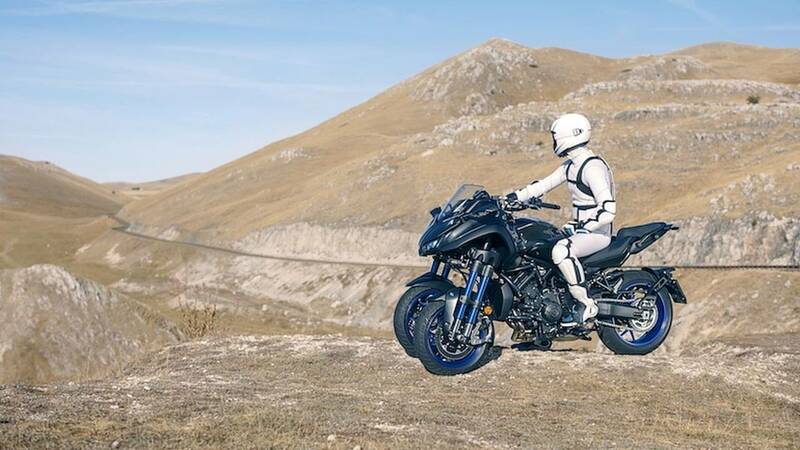 Despite Yamaha's use of mountain scenery in its promotional video (above), we suspect the Niken's primary focus will be this urban market. 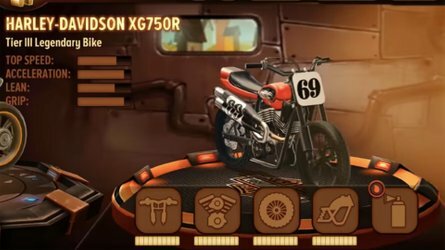 Those 15-inch wheels suggest the only tire options will be those made available for scooters. 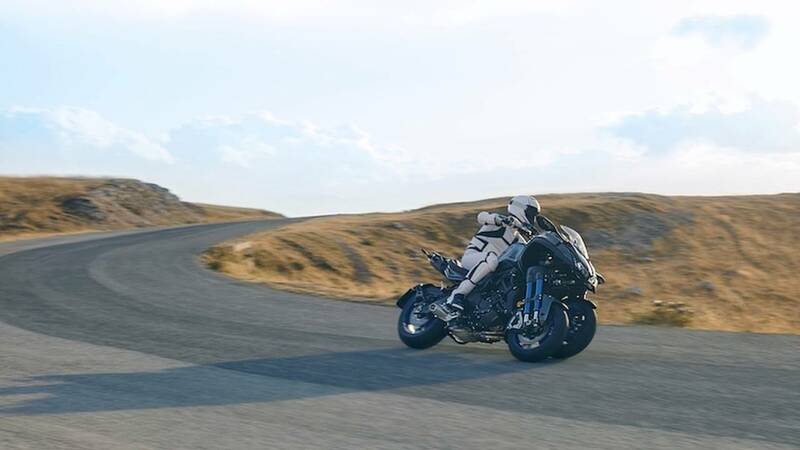 Yamaha has been working on this... ah... 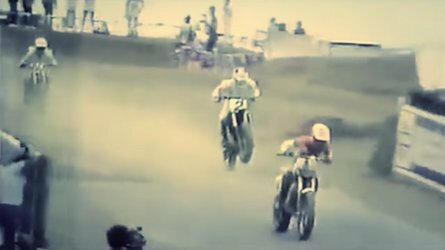 bike(?) for a number of years now. Searching our archives, we find mention of it stretching all the way back to 2011. 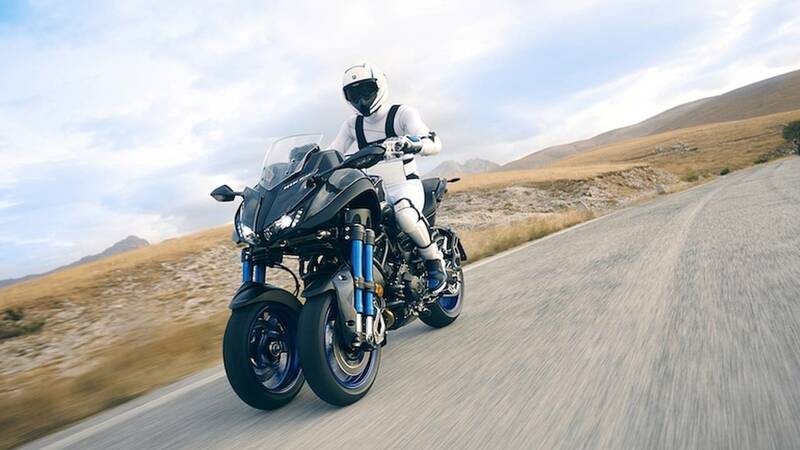 The first time we got a real taste of the Niken, though, was in 2014 when Yamaha brought its 01Gen concept to EICMA. Apart from fairing, that vehicle looks very much like the Niken we have today. 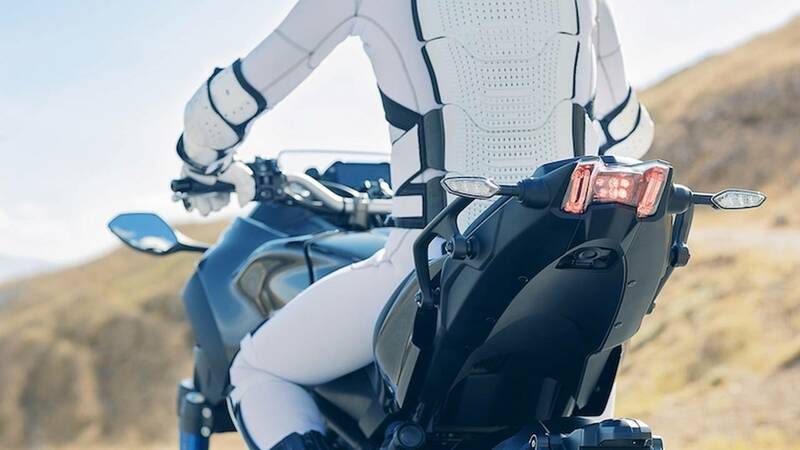 Finally, at last year's Tokyo Motor Show we saw a bike that looks very much like the newly presented Niken and production rumors began to swirl. 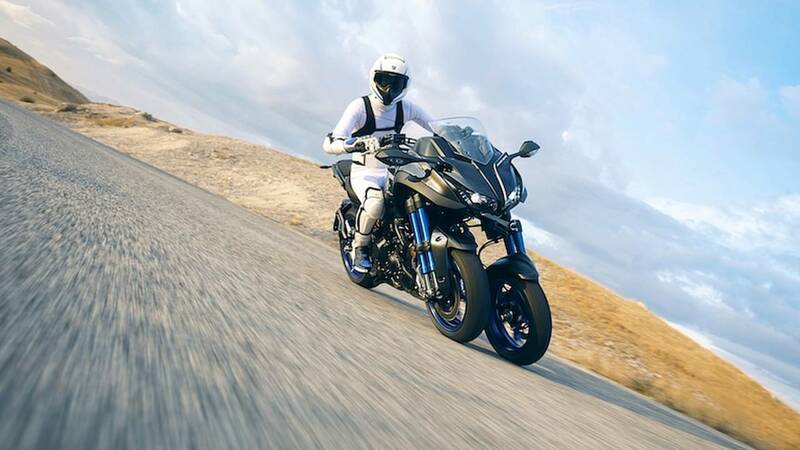 Yamaha has not yet actually said when (or where) the Niken will be available but its certainly managed to whet our appetite.